Every event, whether it is a wedding or a corporate one, always needs one thing – Entertainment. Guests can always forget the arrangements you made, or the theme you chose, but they will never forget the kind of fun they had. If you are new to event planning, one of the things that you should be on your list is a DJ. In this post, we will talk of the simple things that must be checked before you hire a service. DJs are important to events, and they aren’t just playing music. They have a big impact on the entire environment and entertainment quotient, and therefore, it makes sense to pay a tad more for a more reputed service. The best way to start the search is to check online. Most services do have their websites, where you can find all the details, and if that doesn’t work for you, there is always the choice of asking for references from friends, family and people you know. No matter whether you are looking for wedding DJ hire or just for a regular event, the best idea is to check a service with experience. Keep in mind that an event is a mix of many things, and even music and DJ should be in sync with the arrangements. Look for a service that has handled events and weddings in the past and can deal with the scale of your requirements. When it comes to costing, it is wise to understand the kind of price you can pay. Start by planning the event by deciding on the rest of the expenses, following which you can start looking for DJ services in your area. Most services tend to charge their customers for a fixed price for each event, but this can change with some. Many DJ services like to understand the kind of requirements their clients have, and based on the same, they will offer a custom price. 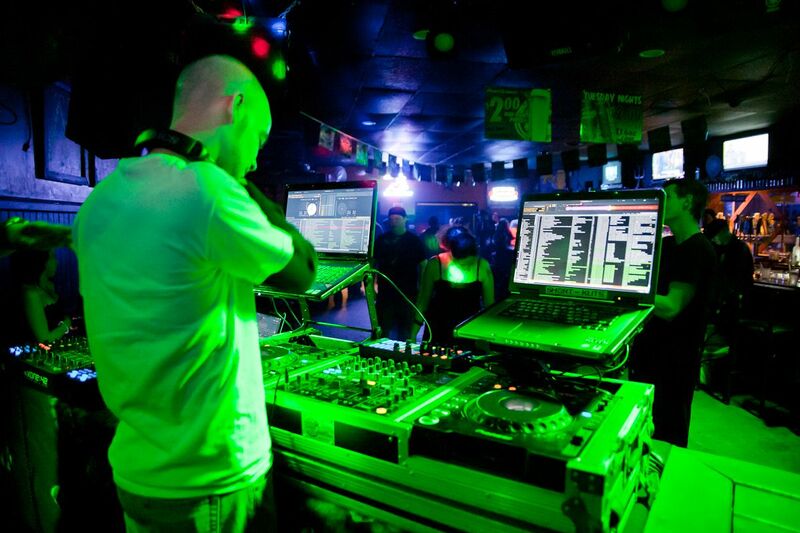 Typically, DJs require to come to the venue of the event at least a day earlier to find if the arrangements in place. They may request for a special arrangement for lights and other things, and it is best to discuss things before you hire the service. One of the other things that must be checked is the kind of music they play and the sound equipment used. There is always a chance that there can be some eventuality with the setup, so whether the DJ can arrange for backup is also essential. You also have to discuss about the kind of music they will play, and in case there is a don’t-play list, make sure that you give the same. The idea is to develop a soundtrack ahead of the event, but the DJ should be able to take guest and crowd requests, if any. With these few points in mind, getting a DJ in budget should not be a hard thing at all!